500+ employees impacted. Reduced space requirement from 190,000 sq. ft. to 140,000 sq. ft. 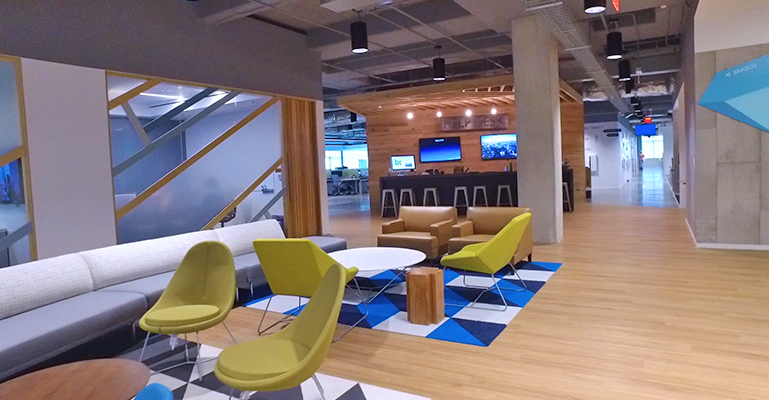 In the growing Austin technology industry, Bazaarvoice had outgrown its current space. Its environment lacked the capacity to accommodate growth as well as support the way its people wanted to work. 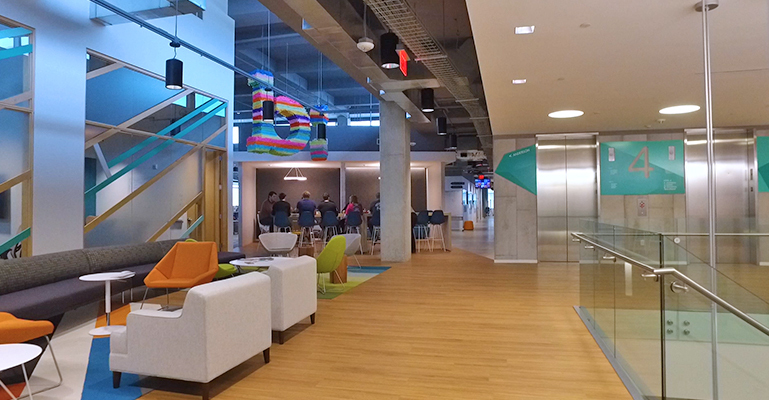 Culture, a critical component at Bazaarvoice, was a concern among employees who feared the future office would not capture the startup energy that defined the company’s history and values. At the same time, Bazaarvoice needed to make cost effective decisions, balancing its future space, location, and building decisions in a manner that exceeded its employees’ expectations while demonstrating prudent real estate planning. Bazaarvoice engaged CBRE’s Workplace Strategy and Transaction Management teams to define the exact requirements needed to meet its expectations. 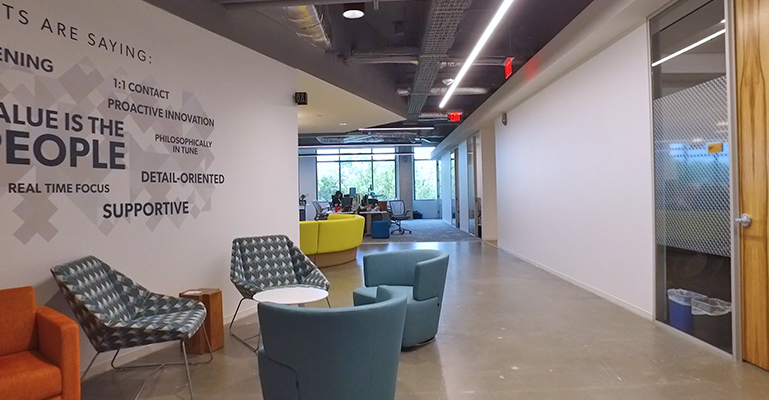 Built from the ground up with input from Bazaarvoice’s employees, the new headquarters echoes the company’s focus on using consumer-generated content to create business solutions. The creation and ideation of the building is structured around an understanding of how Bazaarvoice’s employees work and live, incorporating that feedback into the design. 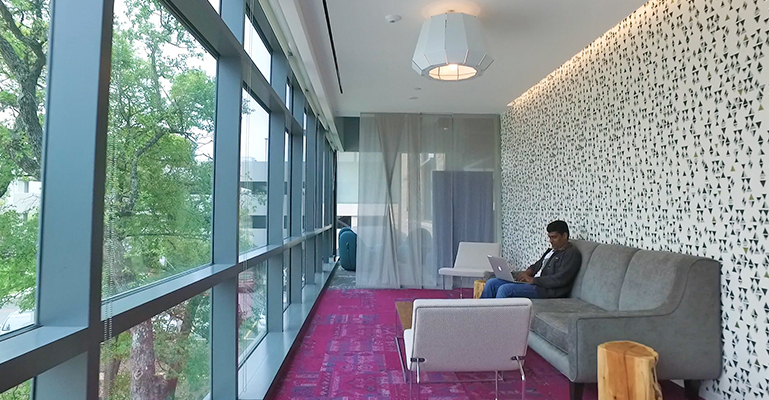 Confidently understanding the requirements allowed CBRE to redefine the overall footprint of the space, thereby facilitating greater investment into the things employees wanted most—new collaborative spaces and technology, new services and a healthier and more ergonomic workplace. 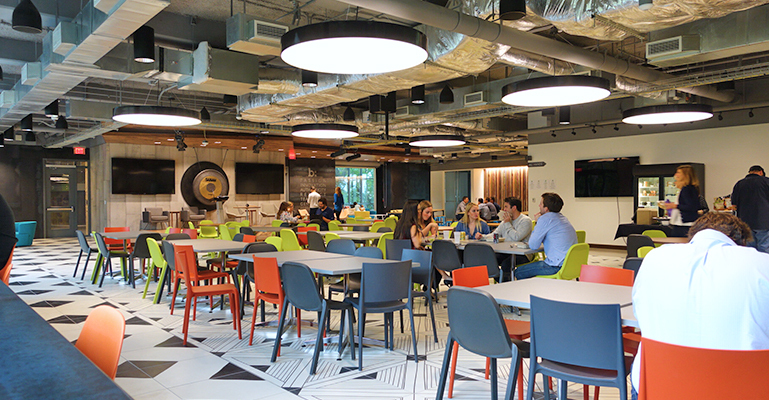 The result—a space that was not only 26% more efficient than previously estimated, but more importantly, one that delighted employees and provided the environment and capacity for Bazaarvoice to continue attracting and retaining the best talent in Austin. 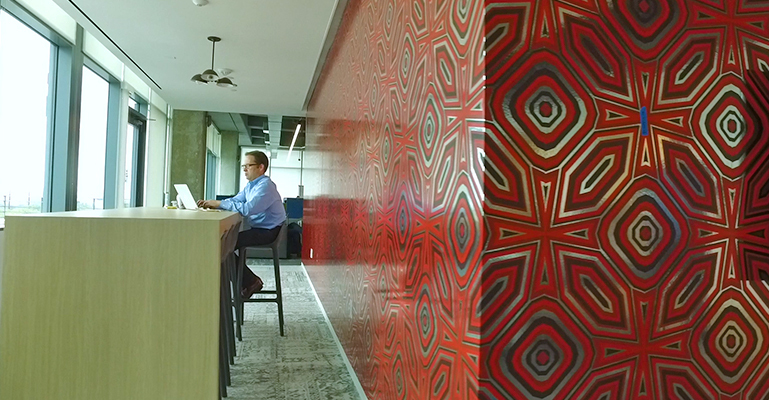 "The most important aspect of a work space is helping people use their time effectively, and location, design, and the services you provide all play into that."